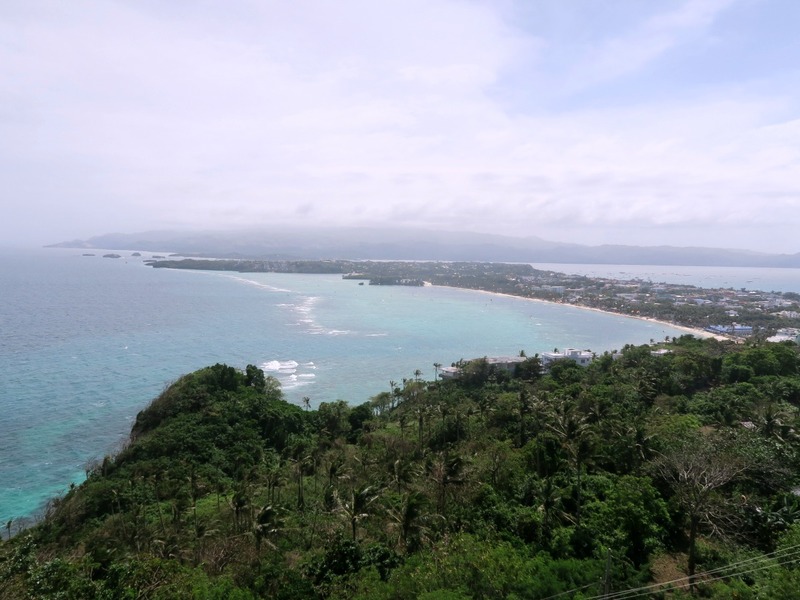 Boracay is a tiny island in the Philippines famed for its beautiful white beaches. 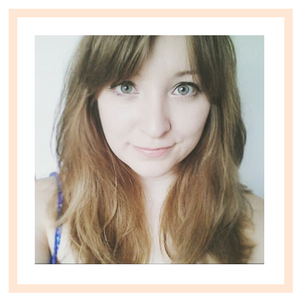 I travelled there in January for a wedding and thought it was about time I shared my favourite things to do whilst I was there. This was my first time travelling to South East Asia and it totally blew my mind. 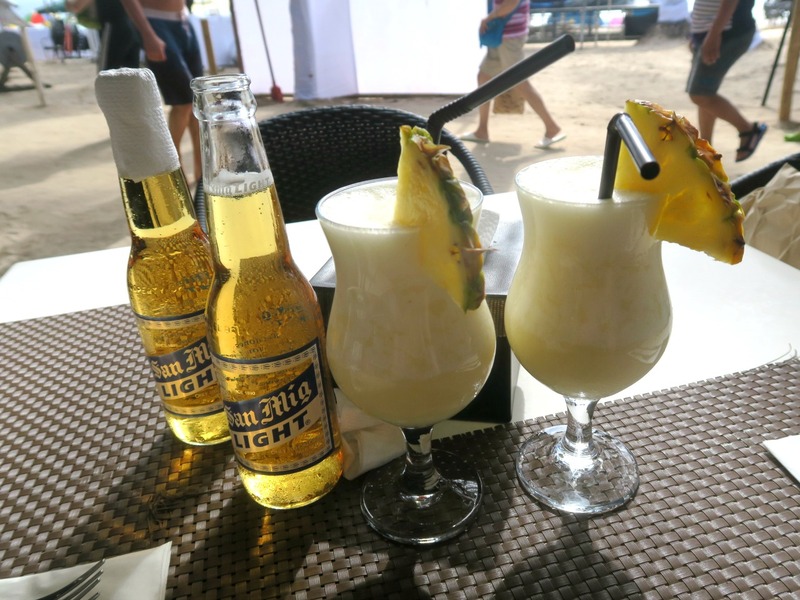 If you’re visiting the Philippines, I’d certainly recommend adding Boracay to your itinerary. Here's my top 5 things to do on the island. 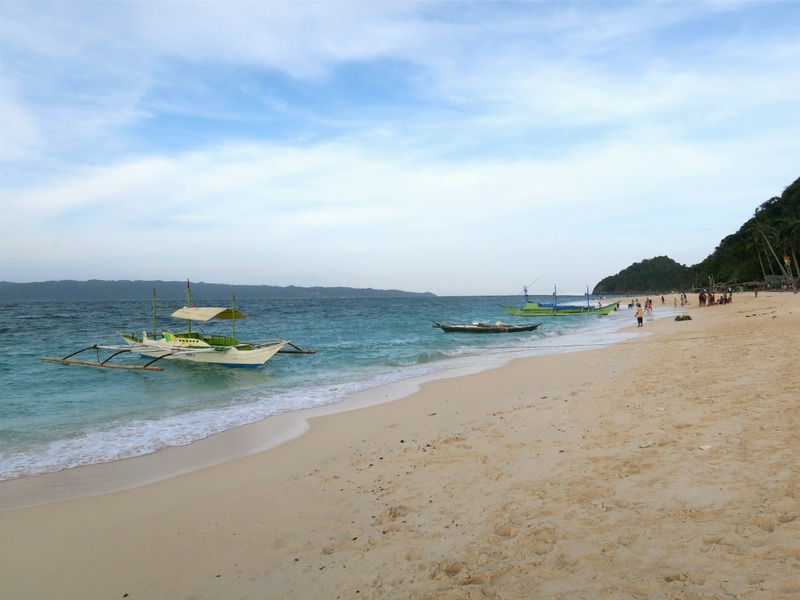 White Beach is Boracay’s busiest destination. With its 4km of beautiful white sand and crystal clear water, it’s no wonder that it’s frequently listed as one of the best beaches in the world. If that wasn’t enough, it’s also a brilliant spot on the island to watch the sun set. Make your way to either Station 1 or Station 3, where it won’t be so crowded if you want to take photos. 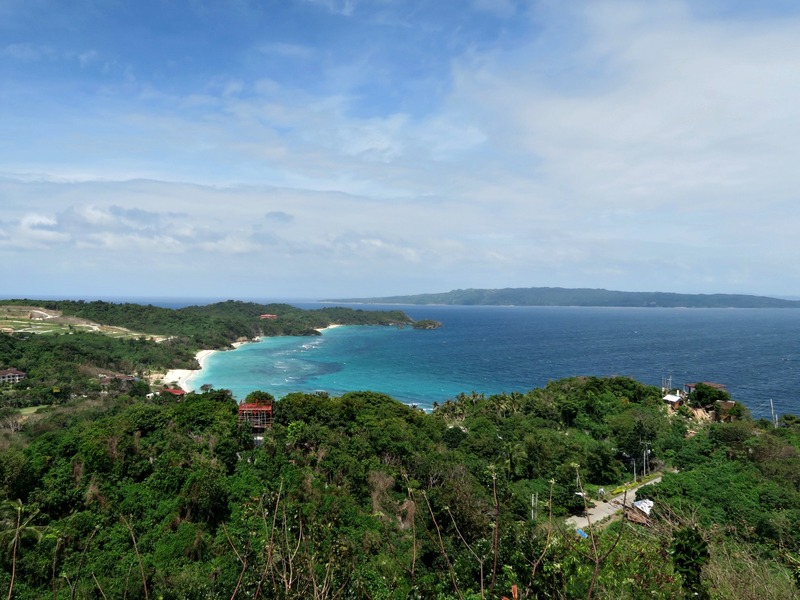 From Mount Luho you get a 360 view of the whole island. We caught a tricycle from our hotel at Station 1. Then it was just a climb to the top. Definitely take your camera and selfie stick! There are great viewpoints and other visitors are generally more than happy to take a snap for you. 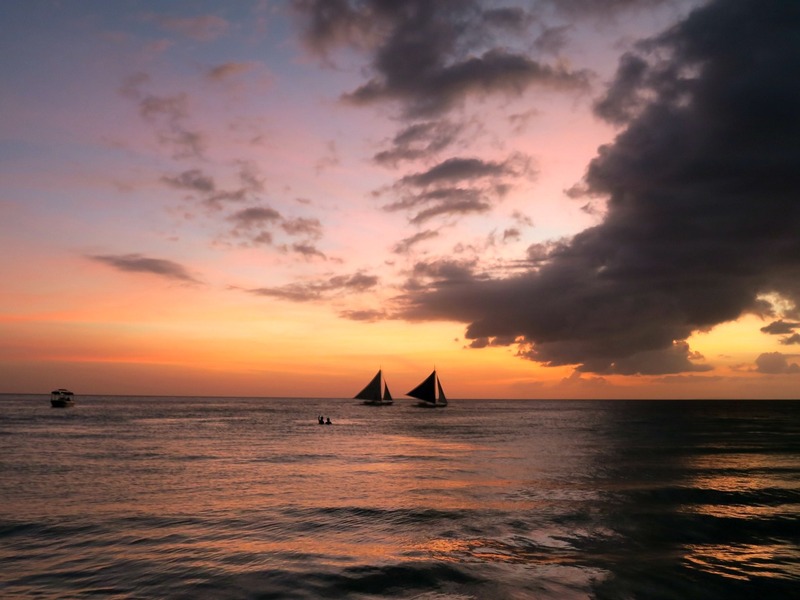 Paraw sailboats are traditional Philippino boats. 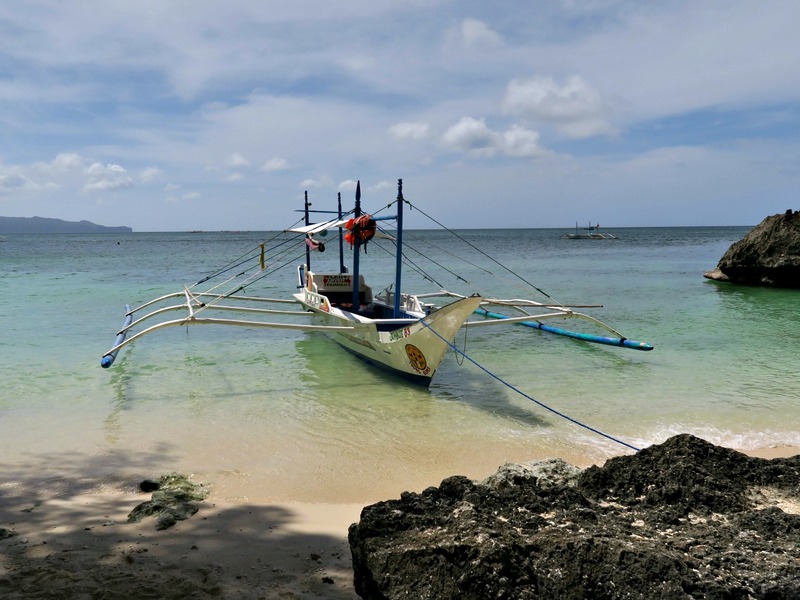 We rented one for island hopping on the penultimate day on the island and it was the highlight of our whole trip. Paraw sailing is completely different from anything I’ve experienced before. You sit on netting rather than in the boat. You feel like you’re riding a magic carpet just above the surface of the water. 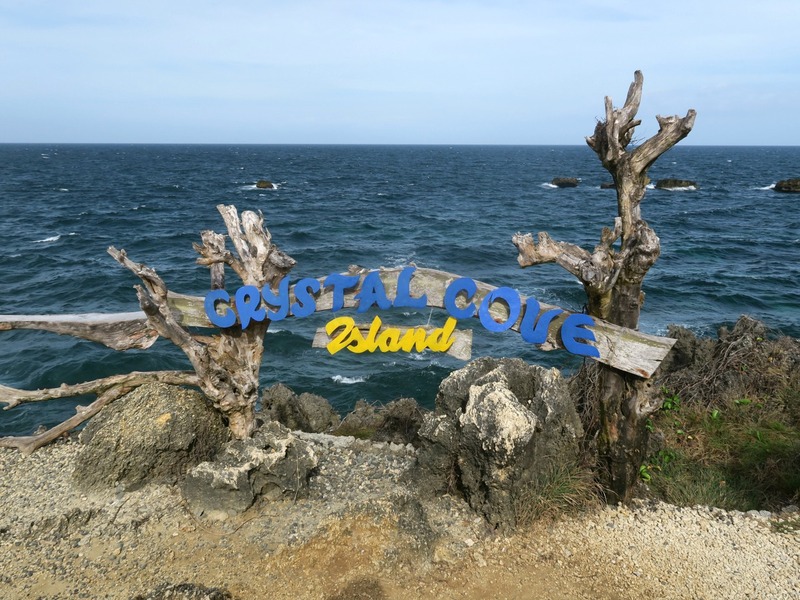 We chose to visit Crystal Cove Island and had about half an hour to wander round. 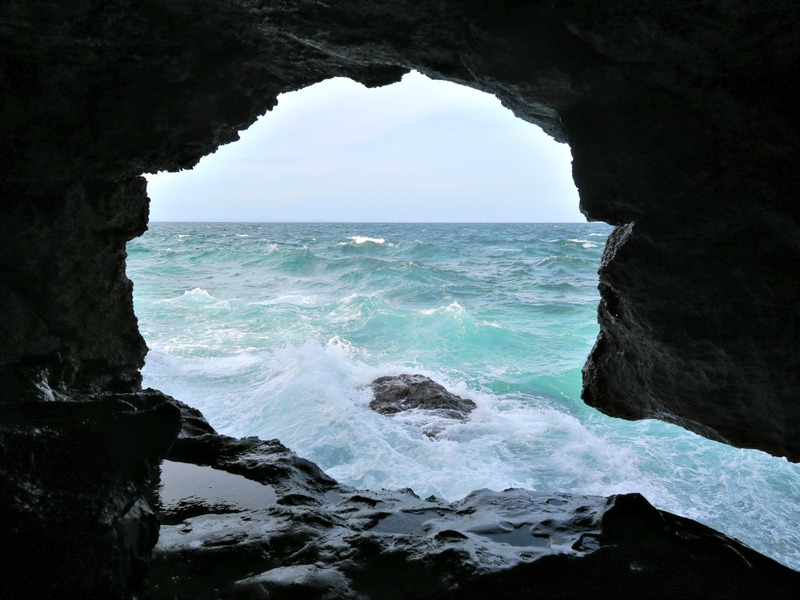 There is a walk way around the whole of the island and two coves to explore. There’s also a mini museum and a restaurant. Our final stop was Puka Beach, which has a totally different vibe to White Beach. The sand is a lot coarser owing the crushed Puka shells and everything is a lot more relaxed. I really enjoyed the secluded paradise atmosphere. One thing to note is that food and drink is quite a bit more expensive here. 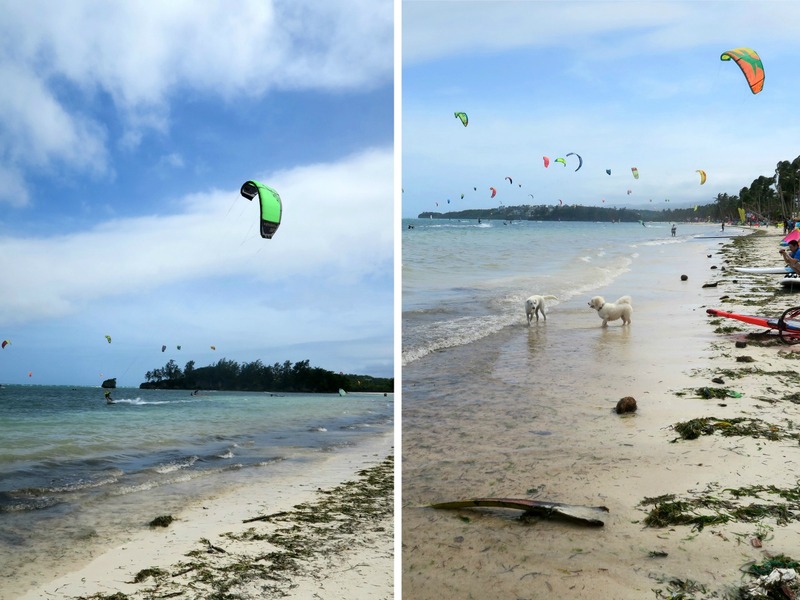 Although you can partake in various water activities along White Beach, the wind is stronger on the other side of the island. This makes it perfect for windsurfing! We didn’t give it a go, but walked over to that side of the island and sat for a while watching everyone from complete beginners to more seasoned surfers. 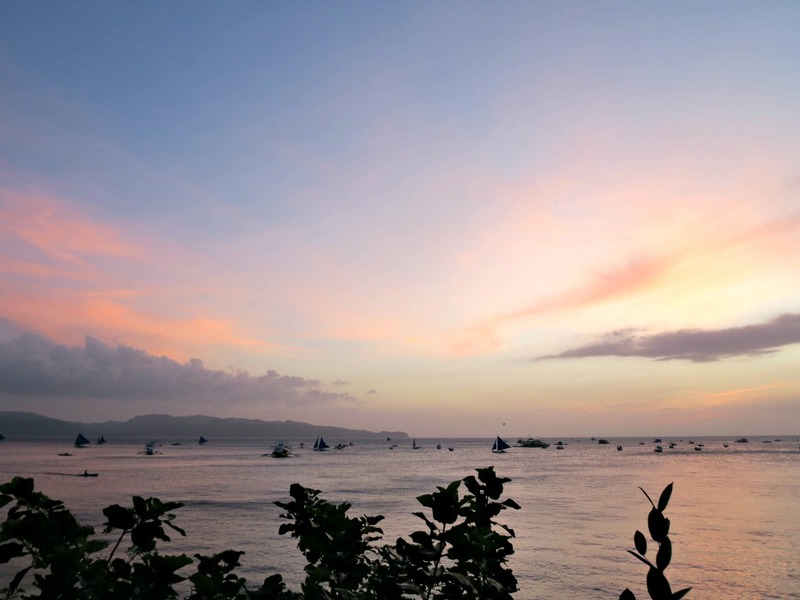 White Beach transforms itself into the ultimate party destination after dark. Head to Station 2 and you’ll soon find yourself ordering drinks from a Happy Hour menu! On a couple of nights, we started with a meal on the beach at Epic (try the tuna steak) and waited until it transformed itself into a club! 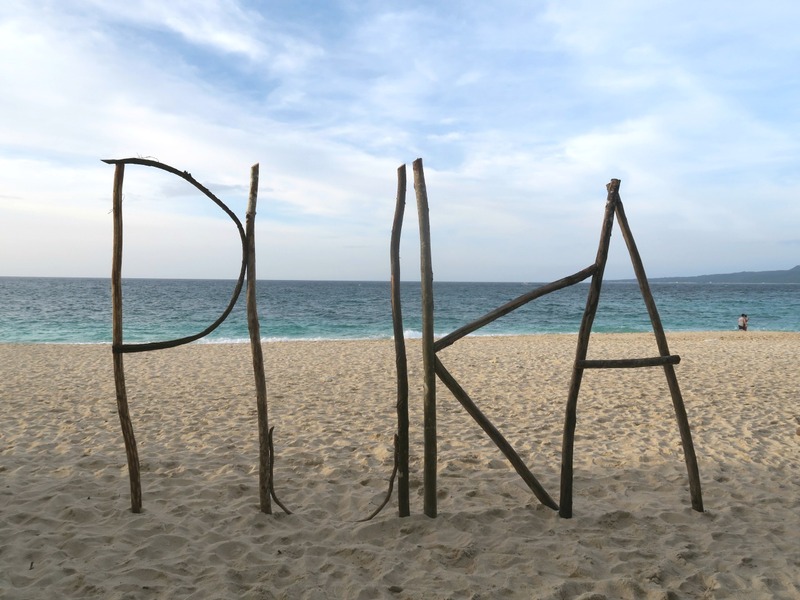 Our paraw sailing guides also recommended Red Pirates pub at Station 3. There’s truly something for everyone; whether you want a few quiet drinks and live music or are up for dancing ‘till sunrise! I loved my first time in the Philippines. I’m usually a package holiday girl but this trip has opened my eyes to the joys of independent travelling. 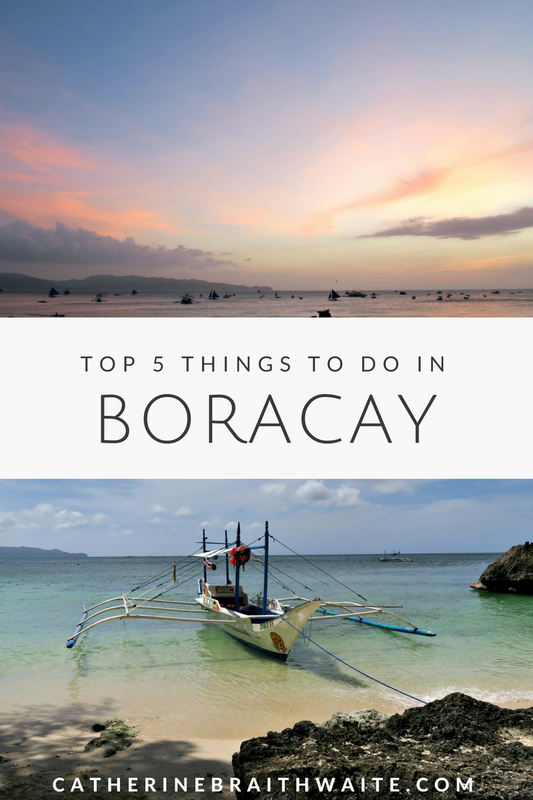 My wanderlust list is growing everyday – Palawan, Bali, Thailand… Have you visited Boracay? I’d love to hear your favourite SE Asia location!